We don’t eat while recording. Surprise. This month we return to watch another trilogy that we actually watched in December (I think. I can’t even remember anymore.) It’s X-Men: First Class, Days of Future Past, and Apocalypse. Logan is currently sitting at what 95% on Rotten Tomatoes? Which is a pretty far cry from Apocalypse, but we sat through that movie for you anyway. 4:51Mag-neato. Pretty neat how this never actually got made. Instead they made First Class, which is a first class movie in my book. 6:01 The heck is this crap? 6:39 Speaking of Inception, apparently some ideas behind Inception and First Class were similar. 9:17 More about Lawrence, Mystique, and possible Mystique spinoff. 15:54 Oh god. Oh god. Vaughn. No. 17:50 Some stuff about special effects and some of the tight schedules they faced. 18:56 Read those article here and here. 19:27Here’s more about the most famous scene from Days of Future Past. 19:45 And here’s more about the shameless rehash of that scene in the next movie. 22:49 Yup. Well, this is probably just a joke. But yup. Almost as bad as those La La Land “If you’ve already seen it, see it again” ads. 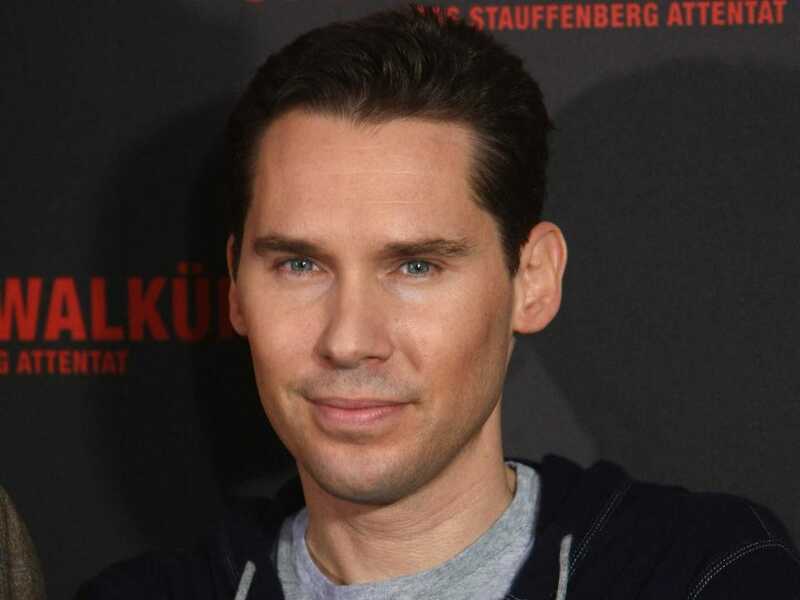 33:39 Bryan Singer is dead in the X-men universe. 45:42 If you don’t know what it looks like, this is what it looks like. Also I guess it wasn’t where I thought it was, unless they also put one up on that huge billboard across the street from LAX. Interview with cast & crew of Days of Future Past.